Nov 10, 2018 Every once in a while, students may feel the usual academic, athletic, or financial strain that comes with the whole college experience. Luckily, Eastern Michigan University has a solution with its team of furry, four-legged friends. 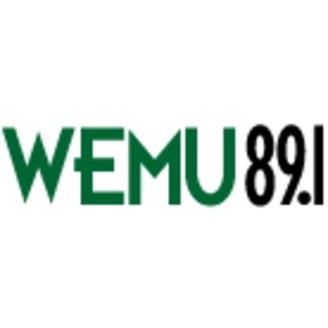 In this week's "Focus on EMU," WEMU's Patrick Campion talks to Nick Pomante from EMU's Office of Wellness and Community Responsibility about its ongoing "Wellness Woof" program.